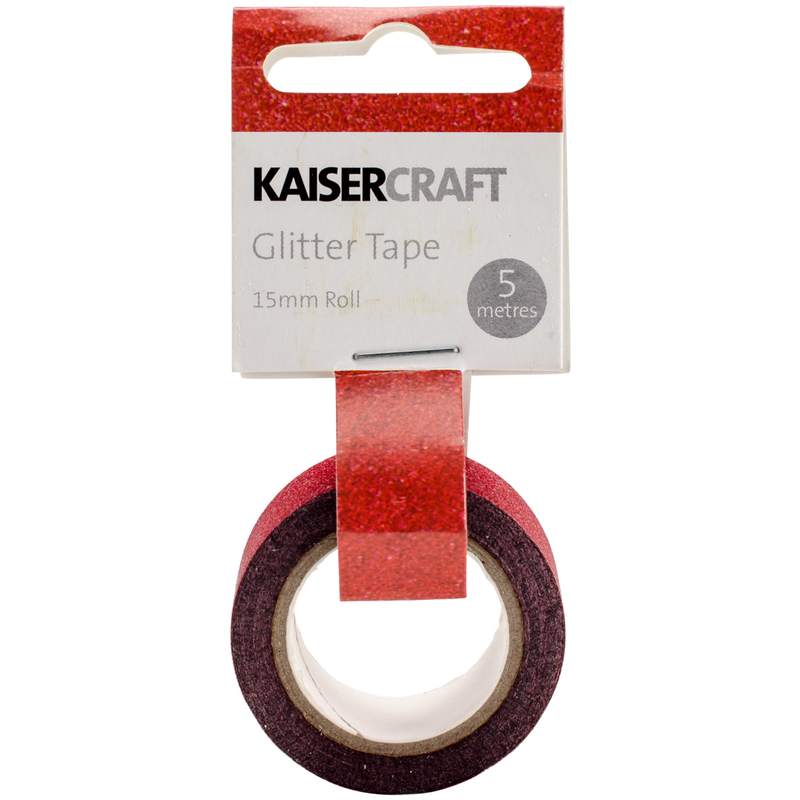 Kaisercraft-Glitter Tape. Give your paper crafts a beautiful embellishment and design! This package contains 5m of 1/2 inch wide glitter tape. Comes in a variety of colors. Each sold separately. Imported.